This post is another response to the often asked question: I want to try chain mail, what would be a good project to start with? 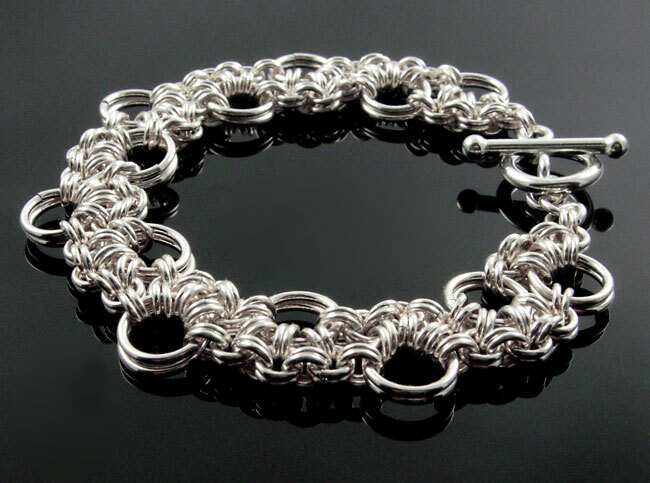 Only this time I”ve chosen 5 of my favourite bracelets that are perfect for someone starting to explore chain mail as an aspect of jewellery making. These are different from the ones I used in the earrings—so remember that those ones also make really gorgeous bracelets. The weaves in these bracelets (just like the ones used in the earrings) can be used in many creative ways to make additional pieces of jewellery. 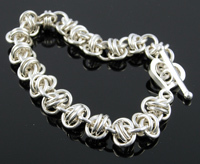 Please comment if you have a favourite chain mail weave to add to my list! 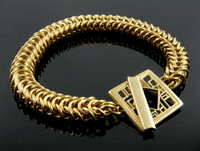 This is a sleek and sensuous bracelet that I enjoy wearing. 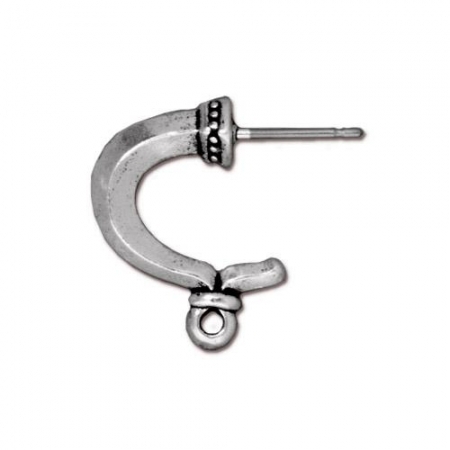 It”s a substantial, squarish chain that works well as a necklace with a pendant. Another classic chain that looks like a rope and it very flattering. Fantastic as a necklace! I”ve also made it as a very long lariat with bead dangles on the ends. 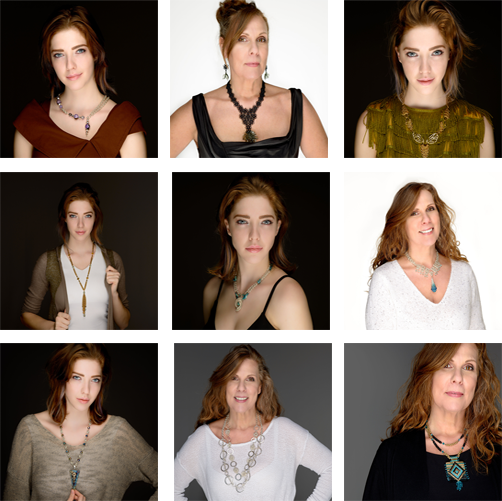 I”ve seen this weave used as a wonderful necklace—but haven”t made one yet for myself. A lovely weave! 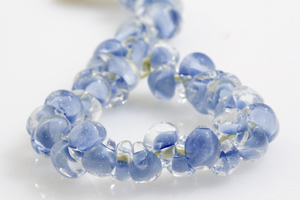 See the Ocean Lace Bracelet that adds crystals and lampwork beads. And look at the Barrel of Pearls—features 2 Swarovski pearls between each barrel component. I love the flexibility and creative options of mixing and matching chain mail components with beads and connectors. The Japanese Stepping Stones Bracelet is delightful. Imagine stepping from one large stone to the next in the Japanese garden on your wrist. If you have a look at my Facebook page—Marilyn Gardiner Design, you”ll see an awesome silver necklace with a pendant made from Larimar cabs set in sterling. I hope you”ve enjoyed looking at these. I”ve had fun choosing them for you! 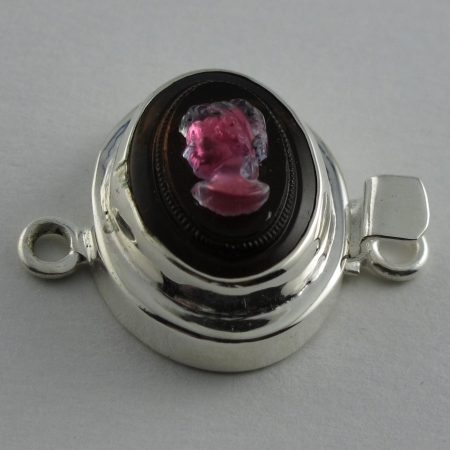 This article can give any women some new jewelry design ideas. The post is interesting and I enjoyed reading it. Thanks to the writer for such a great post.